Oh my, oh my!!! 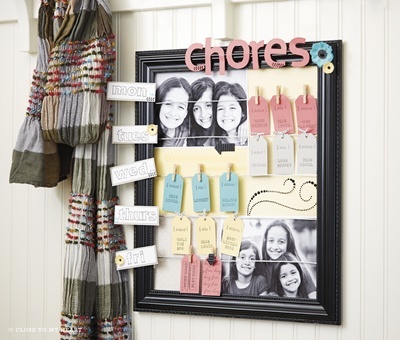 CTMH has some AMAZING new products coming out in their new Autumn/Winter 2013 Idea Book!!! 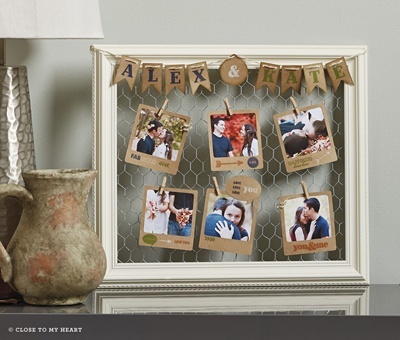 What I am most excited about is the new Cricut Cartridge Collection: Artbooking! 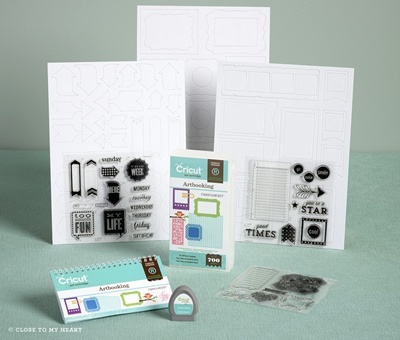 If you are not familiar with CTMH’s Cricut Cartridge Collections they are fantastic!!! CTMH offers two other collections that are available now; the Art Philosophy Collection and the Artiste Collection. 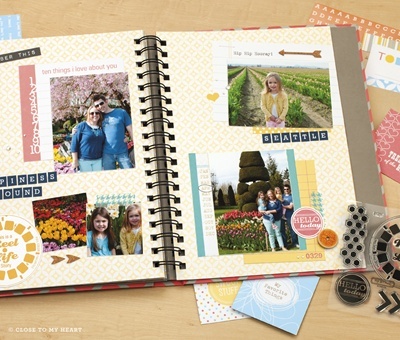 Each collection comes with three coordinating stamp sets and three 12″x9″ chipboard dimensional elements sheets (each sheet is a different design). One of the things that makes CTMH so unique (and did I mention wonderful?!?!?) is that a majority of their stamp sets coordinate with the Cricut Cartridges that they have available. You just stamp on the coordinating image that your Cricut cuts for you…..which means you no longer have to cut out your stamped images by hand!!! 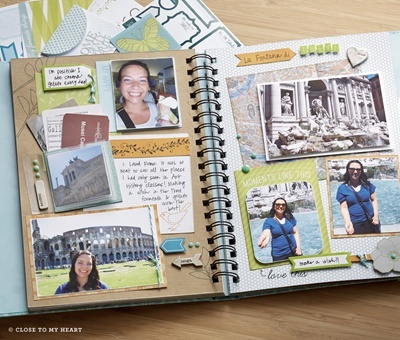 CTMH has also introduced a new line of scrapbooking, My Crush. There are two different styles/themes available with My Crush. Each book is 60 printed pages on cardstock-weight designed paper. There are coordinating journaling spots, stickers, envelopes, and stamp sets that fit the theme of the books that are also available to purchase. I really can’t wait to get my hands on these!!!! 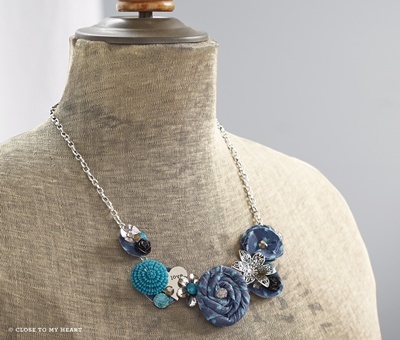 CTMH has also introduced a new jewelry line…. …and there are also SIX new paper packets, new groups of embellishments, multiple new stamp sets including SEVEN EXCLUSIVE STAMP SETS FOR HOSTESSES ONLY!!!! These photos that I have shared with you are just a small snippet of the new products that are available in the Autumn/Winter 2013 Idea Book. These products are available for purchase starting August 1. Let the countdown to August begin….. So glad to see CTMH is moving forward with great new products. I’m really excited to see all these new things.